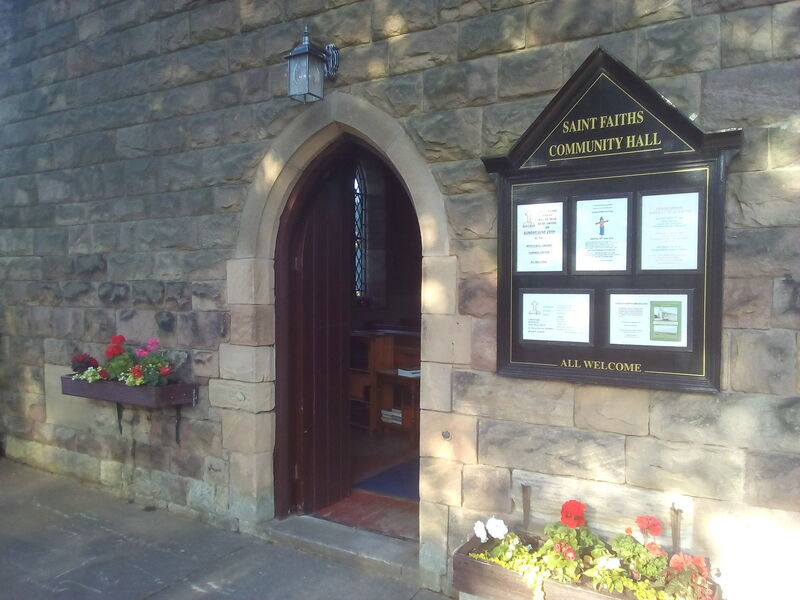 Welcome to the website of Saint Faith's Church and Community Hall, located at Belper Lane End in the heart of Derbyshire. Scroll down for our next events. Rod Hawgood will lead the Easter Service at St Faith's on Sunday, 21st April starting at 7.00pm. All welcome. Easter services at St Faith's will begin with a meditation led by Rod Hawgood on Friday, 19th April (Good Friday) starting at 10.00am. All welcome.